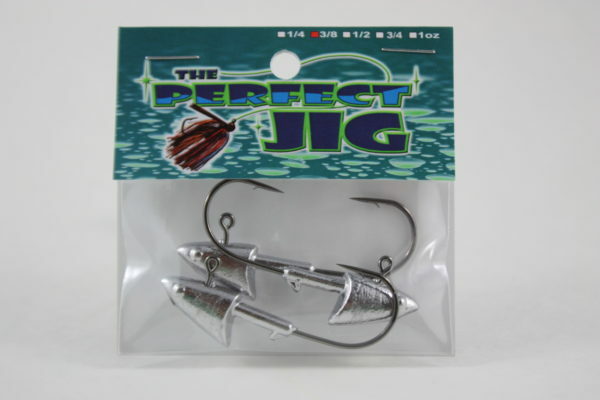 Sitting on 4/0 mustad hooks, these shad style heads are designed to fish with a swimbait, minnow or craw type baits. 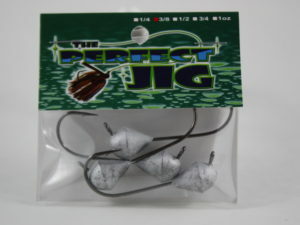 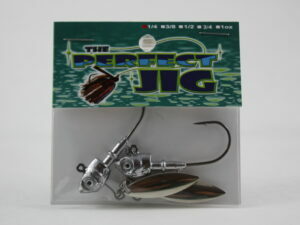 Its slender head design allows the baits on the back to have optimum action without any interference. 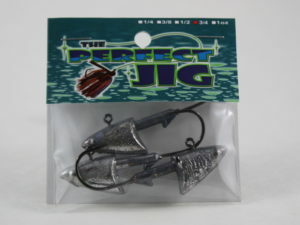 A definite choice for open water fishing situations.